There is a streamlined way to achieve this: content hubs. A content hub is an online destination that houses your content in one place. It’s a centralized, highly organized platform with lots of flexibility to present your most valuable, evergreen content and provide an interactive experience for your online audience. 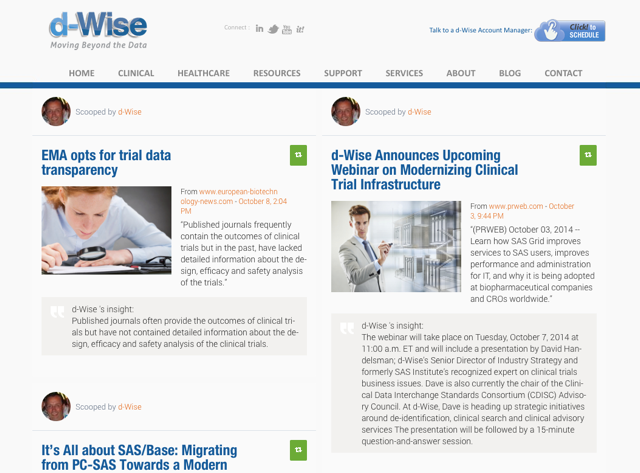 Content hubs are often mistaken for standard blog pages. The key difference, however, is that your blog is essentially a content publishing channel, just like a YouTube channel or a podcast. These channels are presented chronologically and depend on an editorial calendar. Content hubs can be organized and segmented for different personas, by categories, topics formats, and anything your ideal persona receives the most relevant and engaging experience. Ultimately, they help your visitor find the information they need and in the format they want. Most importantly, content hubs make you the reliable, trustworthy source of information—even when that information lives on another channel or even on someone else’s website. There are many activities you could be spending your valuable time on. Wondering why you’d add content hubs to your list? Put shortly, content hubs centralize your expertise and make you the go-to resource for your field of expertise without adding hours of tasks to your schedule. They also help you leverage and amplify content from other brands and creators while reaping the benefits for your organization, which we’ll talk about more in the next section. Keeping traffic to yourself. When you share your own content housed at other destinations (like YouTube), you lose a portion of the traffic that you could have directed to a more valuable asset—your website. Same goes for traffic you send to other publishers and blogs when you curate your hub. With a content hub, you’re providing the home to the best content for your visitor that they will want to return to, no matter the destination you send them to. 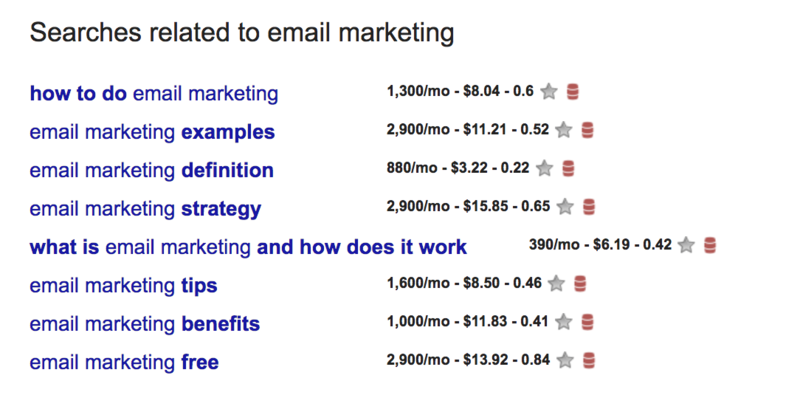 Ranking for competitive keywords. Reaching the first page of search results is a challenge on its own, but it’s even harder when most of your content is published recently and you’re up against publishers with years of content. Content hubs help you create clear signals for search engines thanks to highly relevant, semantically related, specific content. Building brand loyalty through repeat visits. By consistently providing the best content you and the industry have created in your content hub, your audience will keep coming back for more. This is why it’s crucial to use your content hub to host the highest quality content possible and not just any content on the topic. If you make a positive impact with your hub, you will forge trust and strong relationships. Centralized, controlled user experience. 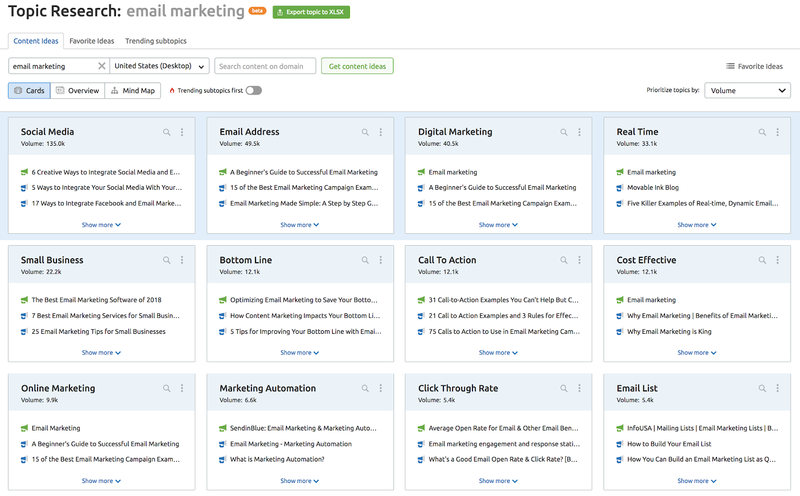 With a content hub, you never have to rely on algorithms, platform changes, competition, or email deliverability. You are in full control over what your visitors will see, your design, filters, order, and update frequency. Increasing the lifetime of your content. 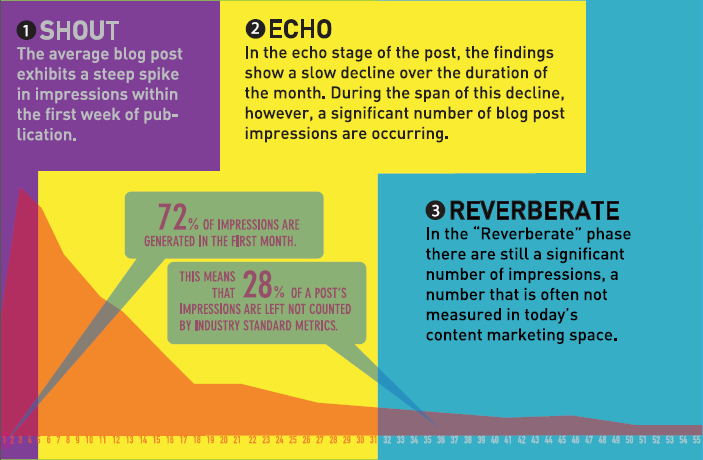 A study showed that 72% of impressions of an average blog post happen in its first month. Consistently produced fresh content pushes the old one ‘down’, and it’s becoming more difficult to get the deserved mileage from existing pieces of content. By placing them into context in a content hub, your content can serve your audience for years to come, as long as it’s relevant. The power of analytics. Your content hub will reveal what subtopics, formats, and approaches work best for your visitors. Numbers never lie! By regularly analyzing the performance of content within your content hub, you can optimize your long-term content strategy for success. If you’ve ever felt pressured to keep up with a crazy content schedule, content hubs might feel like extra work you don’t have the capacity for. Here’s the good news: content curation will make this process exponentially easier without adding to your workload. Not just that: it will help you become the central place for your audience for all the most valuable content in the industry instead of just yours. Providing content formats that you otherwise cannot create frequently enough. For example, if your analytics show you that videos perform the best in your hubs, but you only produce them 2-4 times a month, you can curate other creators’ videos to supplement your own publishing schedule. Become the resource for timely resources and reports. If there is a recently published industry research, you can curate it in your hub and surround it by contextual, highly actionable content that you created. With the combination of owned and curated content, you will ensure you never run out of insights to share with your audience. By doing this, you will educate them with in-depth content and inspire them to take action—on your grounds. Even better: using third-party content in your content hub will add extra credibility to your original content, especially when highly respected industry resources share and support the same ideas as you do. Excited yet? 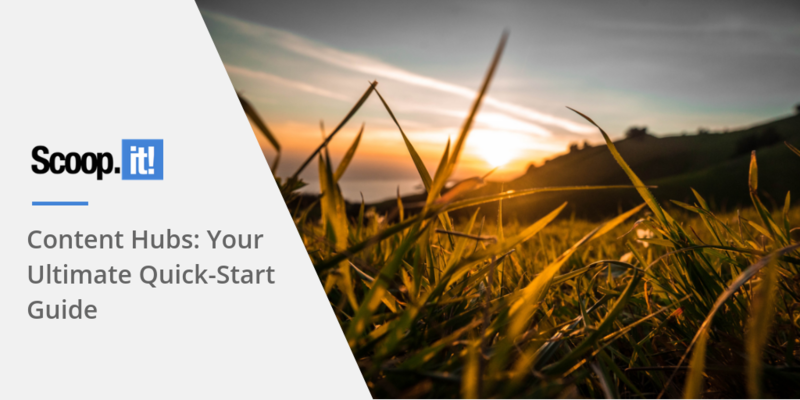 It’s finally time to plan your first (or next) content hub. Just like with any other type of content, it’s important to identify what you want to achieve with your content hub in order to measure the return on your investment. Whether it’s brand awareness, lead generation, or even increasing sales, make sure your goal drives your call-to-actions, topic selection, strategy, and reporting. Your topic selection should depend on your current marketing focus and campaign, but always relate to your key offerings. Let’s say your service is a marketing software solution for eCommerce organizations. Your content hubs should cover topics based on phrases and questions your audience frequently searches for. In this case, that might be paid advertising, email marketing, and conversion rate optimization. Your hub’s core topics should further branch into more in-depth, closely related subtopics. In the eCommerce example above, that might be Facebook ad campaign types, Instagram stories ads, paid search advertising, and more. You can discover these topics in several ways. First, remember to talk to your existing customers, your email subscribers, and any other groups of your target audience that you have access to. Make sure to install a browser extension such as Keywords Everywhere to see these monthly search volumes. 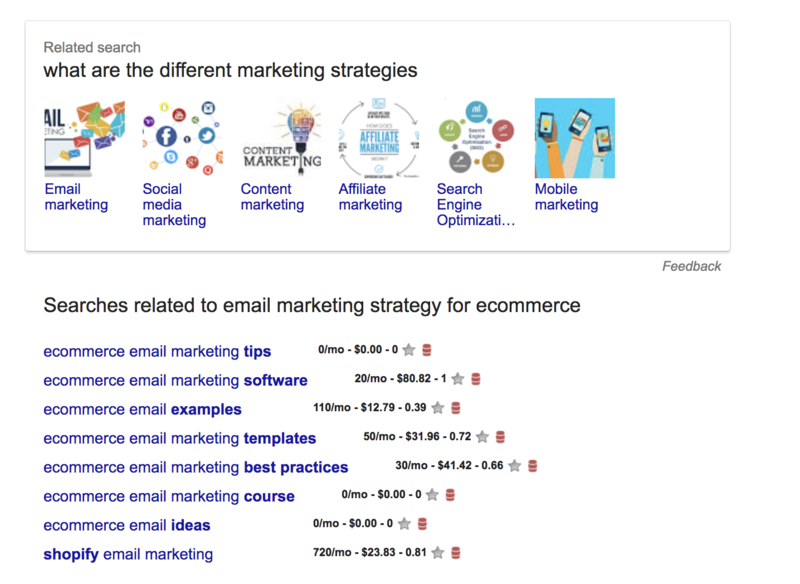 Another option is using a dedicated tool for keyword research. Some suggestions include Google Keyword Planner, Ahrefs, Moz, and SEMrush. Now that you have listed your core topics and their related subtopics, start adding content that matches them. Whatever your current situation with content marketing is, content hubs are the way to go in order to streamline your content management and amplify your efforts. Use content hubs as the way to extend the life and reach of each piece of content in the context of other hyper-relevant and practical content for your audience. Don’t forget to track and measure your actions so you can optimize them, and you will reap the benefits for a long time to come. 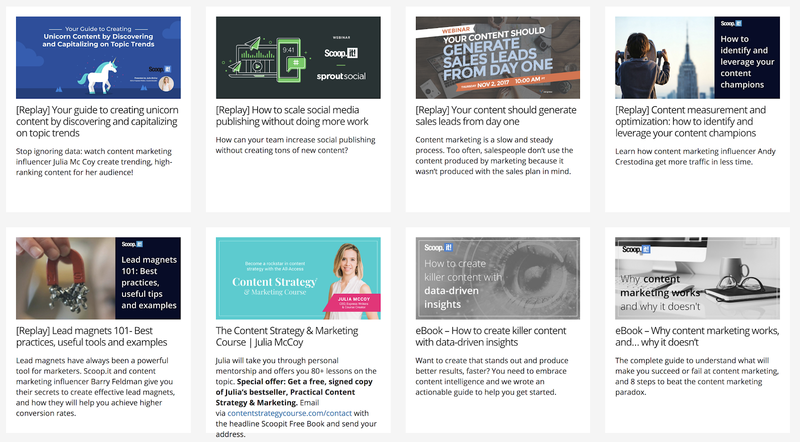 Want to start your content hub strategy? 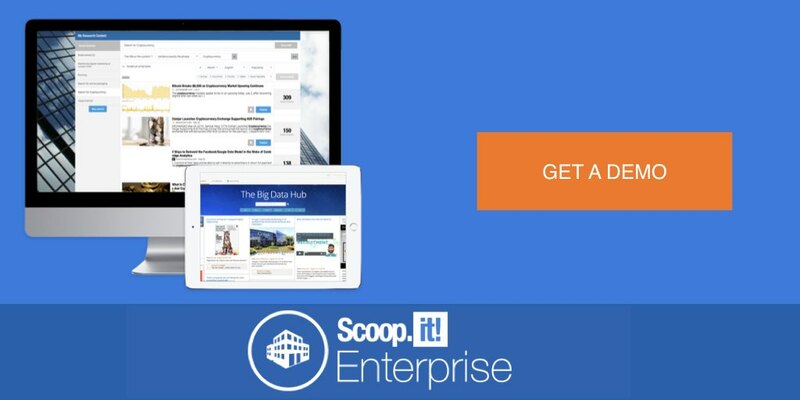 Get a free demo of Scoop.it Enterprise!